In honour of the suffrage centenary, Tea-Powered Theatre is celebrating the work of female and non-male writers. In association with dramaturg Amy Bethan Evans, we present Sheatre. A new writing scratch event, with plays all by non-male writers with entirely non-male casts. While there is much more work by non-males than there used to be, women and non-males still lack the confidence to submit to call-outs so if that’s you, we hope you’ll feel welcome here. Eight playwrights will have had their work dramaturged by Amy and a cast of actors before the play or extract is read for you and discussed publicly over Cream Tea. 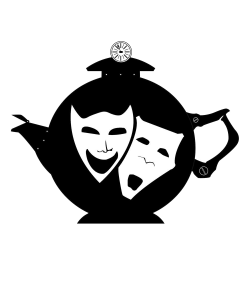 Tea-Powered Theatre will be rehearse reading(script in hand) four plays/extracts a day over the weekend so come each day to see something different.